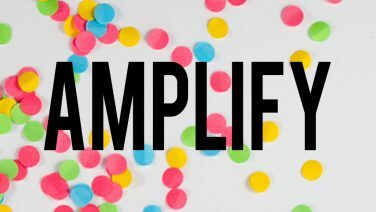 Amplify is The Sound of Underage Melbourne. 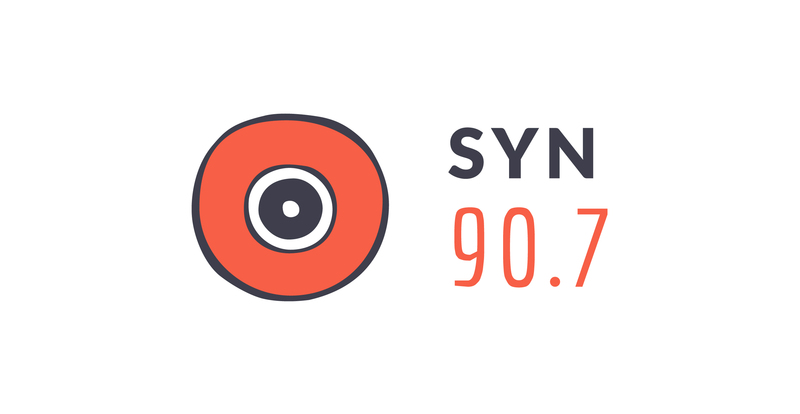 We are SYN’s drive programme, produced and presented by under-18s in Melbourne, Australia. Listen live weekdays 5-6pm AEST, or catch up with full show and highlights podcasts here, on iTunes or on Omny Radio.